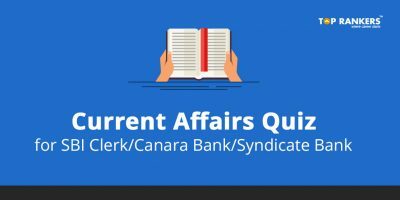 Current Affairs 2nd November 2017, today’s current affairs- Current affairs has emerged as one of the most crucial subjects in almost every field. If you are preparing for any competitive exam for bank, SSC and govt. jobs, current affairs has become one of the most vital sections among all other sections asked. In this article, we bring you current affairs 2nd November- a special edition which features events of national & international domain. 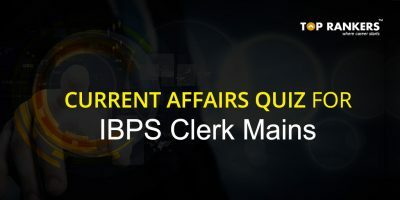 The post on Current Affairs 31st October 2017 will help you cover important events in GK and current affairs for competitive exams. You can readily make notes on current affairs today and GK today for your preparation with this post on 2nd November 2017 current affairs. 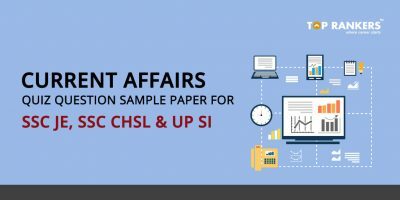 Our experts assemble articles like current affairs 2nd November 2017 and Quizzes which will help you prepare GA section for competitive exam preparation. 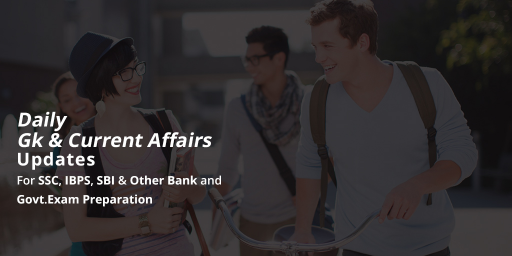 General Awareness section is asked in all exams including SBI PO & Clerk, UPSC, RRB, IBPS, RBI, Railways, Postal, etc. Additionally, you can also go through Current affairs November 2017 which will help you gather information about the happenings of the entire month. 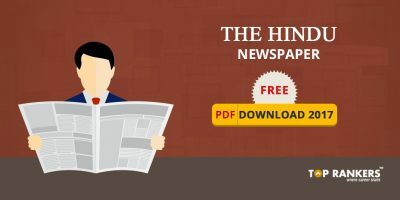 This current affairs PDF will be giving you news headlines in sectors like business & economy, banking & finance, Indian & International affairs, persons, defence, environment, etc. Five states which are Haryana, Madhya Pradesh, Kerala, Chhattisgarh, and Karnataka together celebrate “Foundation day” on 1st November. Vikas Seth has been appointed as the new Chief Executive Officer (CEO) for Bharti AXA Life Insurance. With consular jurisdiction over Telangana state, Republic of Korea appoints Suresh Chukkapalli as the Honorary Consul General in Hyderabad. Birendra Prasad Baishya has been re-elected as the president of the Indian Weightlifting Federation (IWLF) on Monday. Ace Indian shooter Heena Sindhu won a gold medal in women’s 10m Air Pistol event at Commonwealth Shooting Championships in Brisbane, Australia. India’s young table tennis player Diya Chitale wins one gold and one silver medal in the 2017 ITTF World Cadet Challenge. Stay tuned for more fresh content on Current Affairs 2nd November 2017.